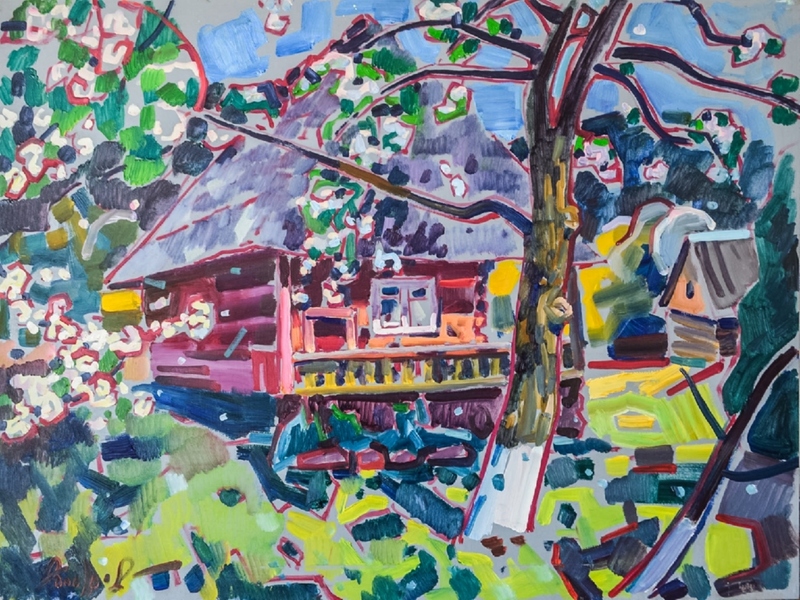 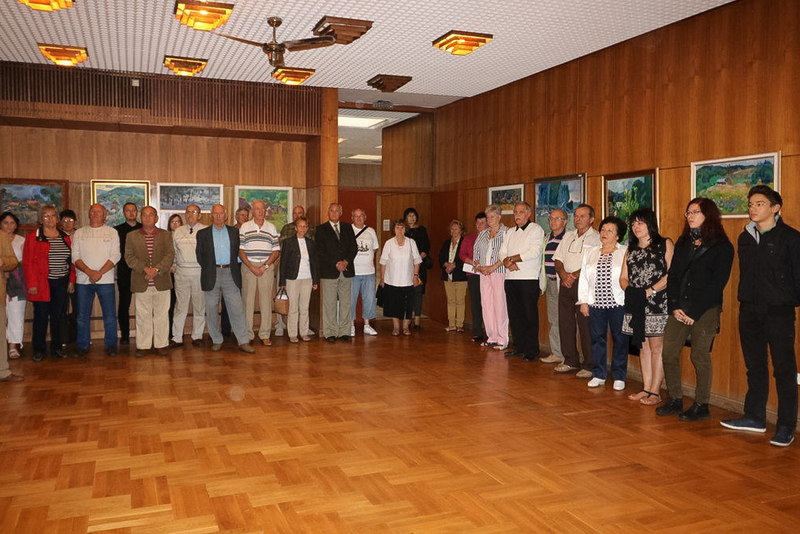 On September 16, 2017, the artist, pedagogue and art critic Attila Kopryva opened his personal exhibition in Balaton-Földvár (the famous resort of Hungary). 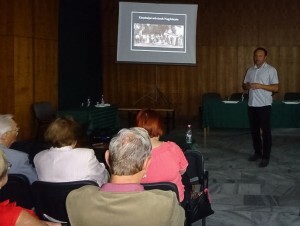 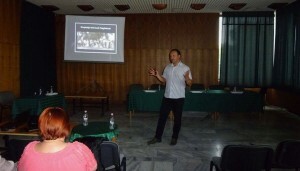 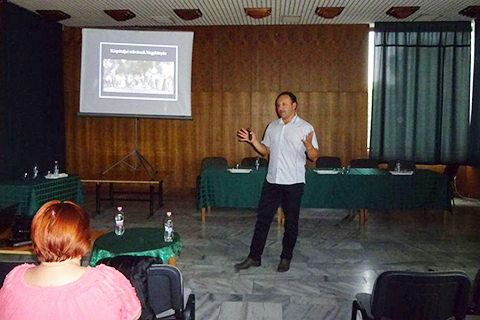 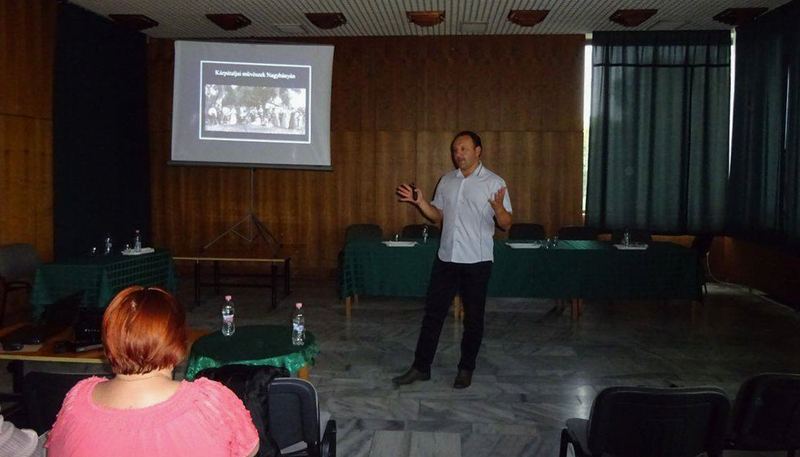 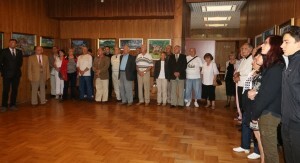 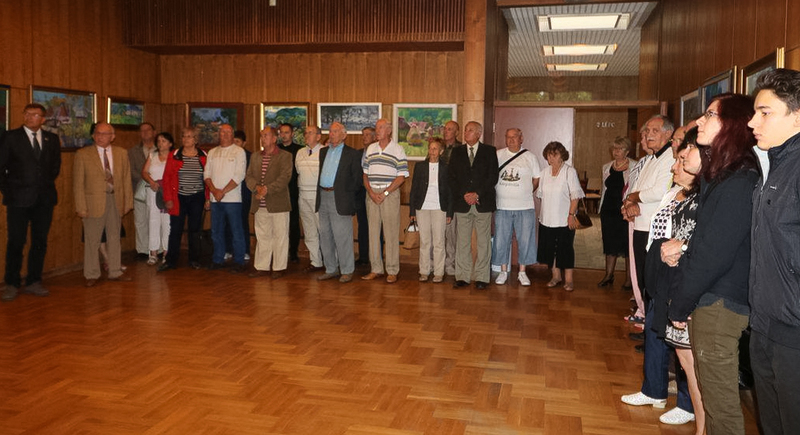 The exposition is held within the framework of the Transcarpathian Society Congress in Hungary. 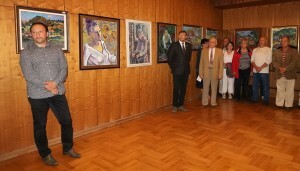 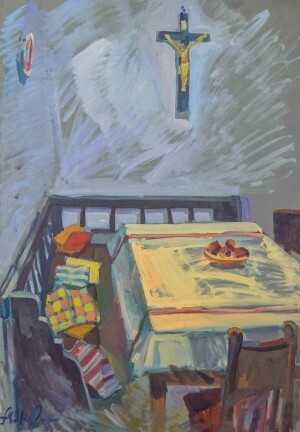 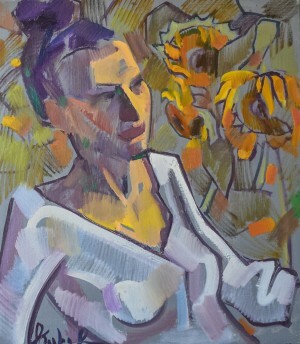 Attila Kopryva's creativity is known both in Ukraine and abroad, especially in Hungary, the artist conducts active creative and pedagogical activities, he is a member of the National Union of Artists of Ukraine, as well as the Society of Hungarian Artists of Fine and Applied Arts of Transcarpathia named after Révész Imre. In 2007, he became a member of the Hungarian Academy of Sciences, he is an assistant professor of the Transcarpathian Academy of Arts. 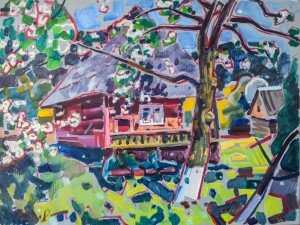 In total, according to the author, a small exposition clearly represents creativity since 2008 until today. 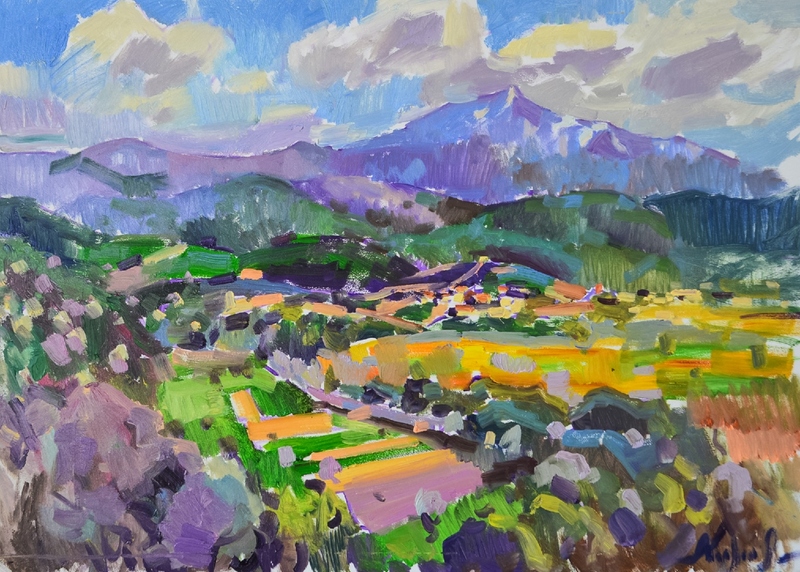 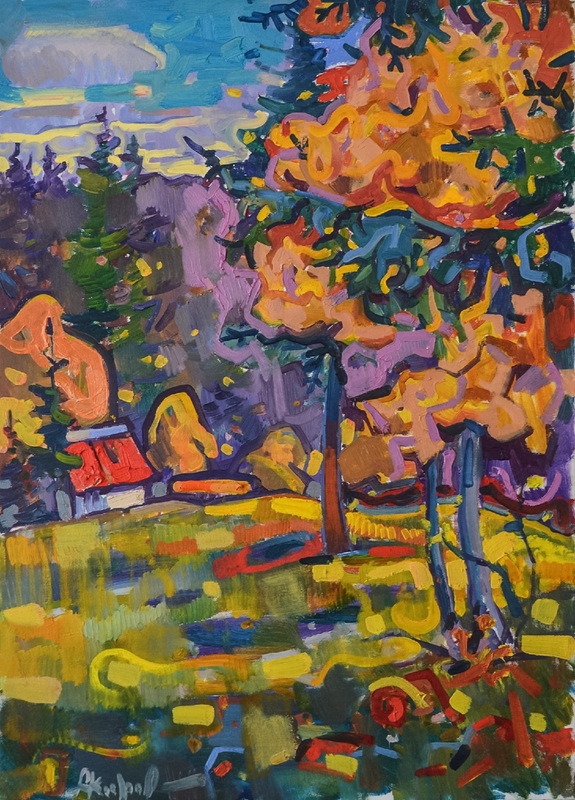 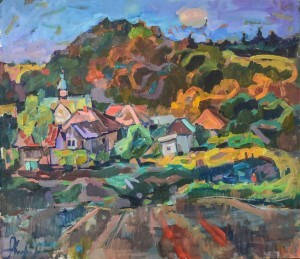 Artist's palette fascinates: traditional for Transcarpathian school of painting, it plays with all colours and their shades; the master bravely juggles with colours, he is not afraid of them, that’s why his works are very optimistic, saturated and charming. 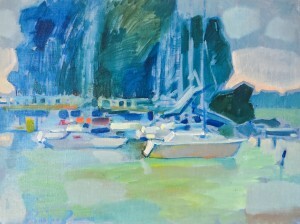 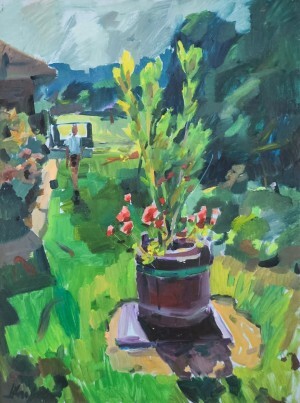 The exhibition presents landscapes, depicted during numerous plein airs. 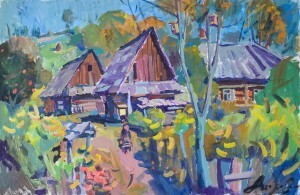 Part of the works was done on the native, Transcarpathian land. It was also presented the works created in different parts of Hungary, including on the shores of Lake Balaton, where the exhibition is holding now. 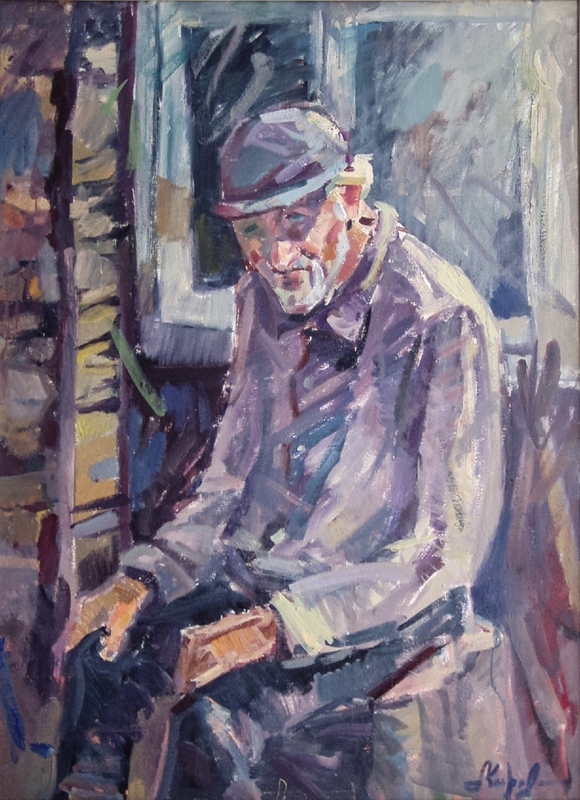 Portraits painted by the artist are deeply convincing, each one is full of rich emotions – not only of those whom the artist depicts, but of the author himself ("Old Hutsul", "Portrait of Beata Balint"). 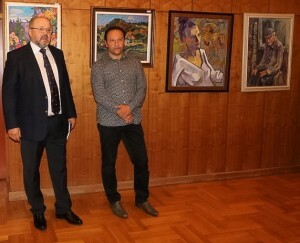 Attila Kopryva's exhibition will last in Balaton-Földvár for two weeks, then it will be presented in the capital of Hungary – Budapest.